Please click on the link below for directions. Displays can be seen any time, but please call or email for an appointment if you would like to talk to someone. Please use the form below to ask questions or make comments We appreciate any feedback that you give. Thank you for visiting our site. We are here to help. 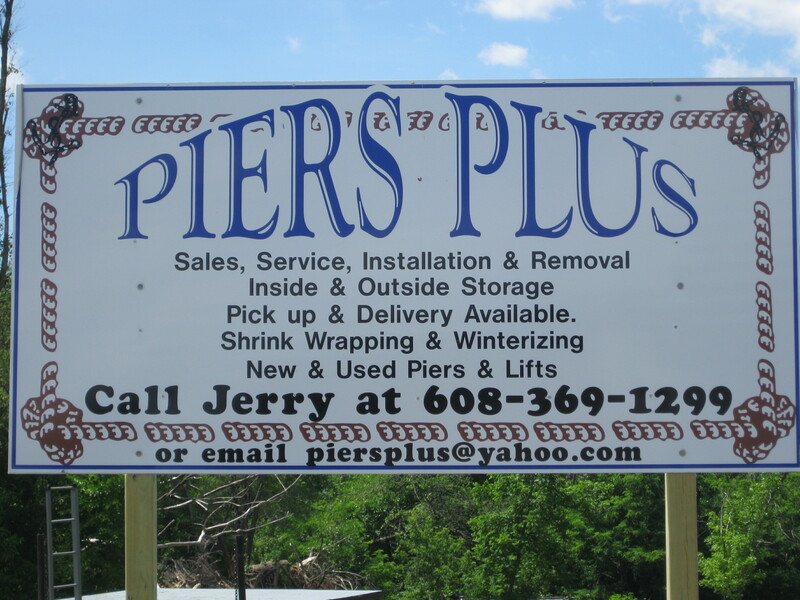 Copyright 2009 Piers Plus. All rights reserved.